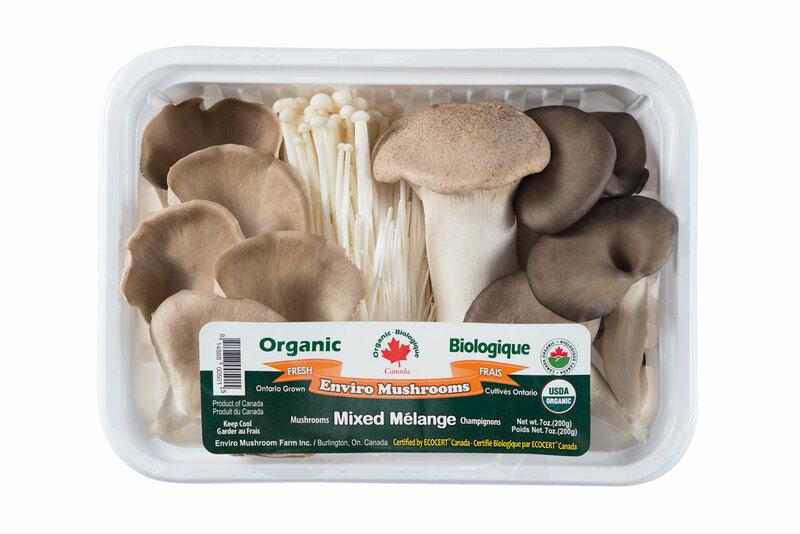 Enviro Mushroom Farm Inc., Burlington, Ontario grows, packs and markets varieties of specialty mushrooms in the most up-to-date and environmentally controlled facilities. 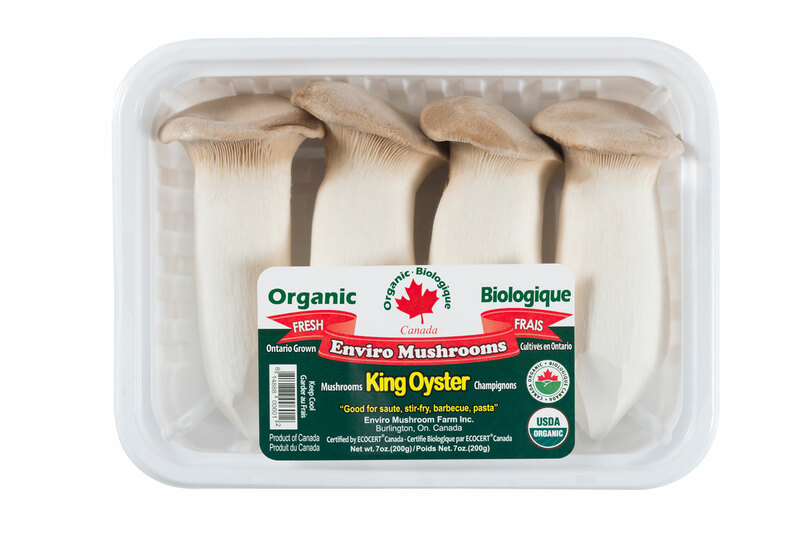 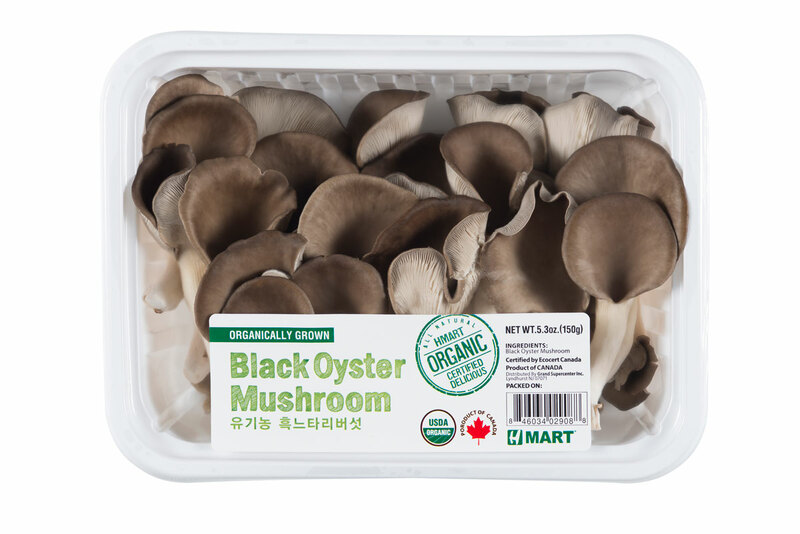 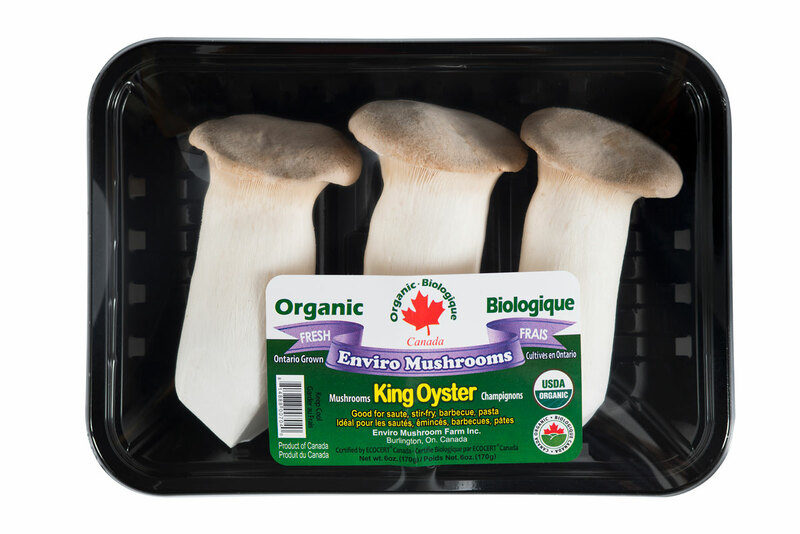 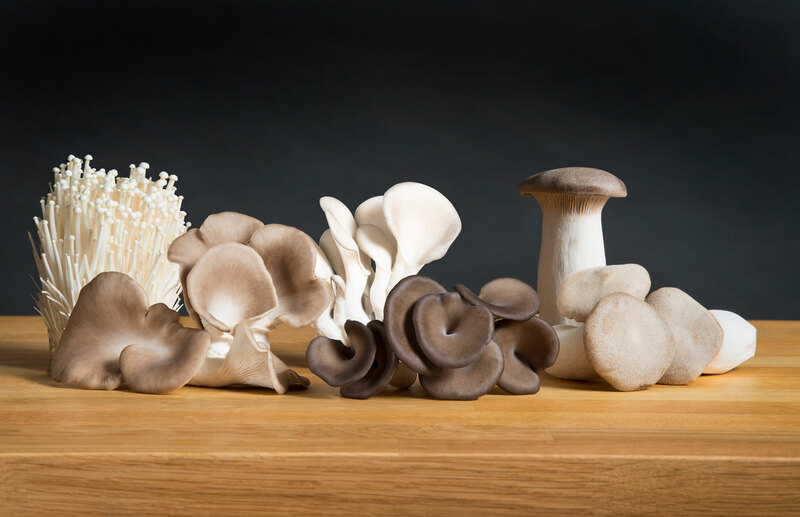 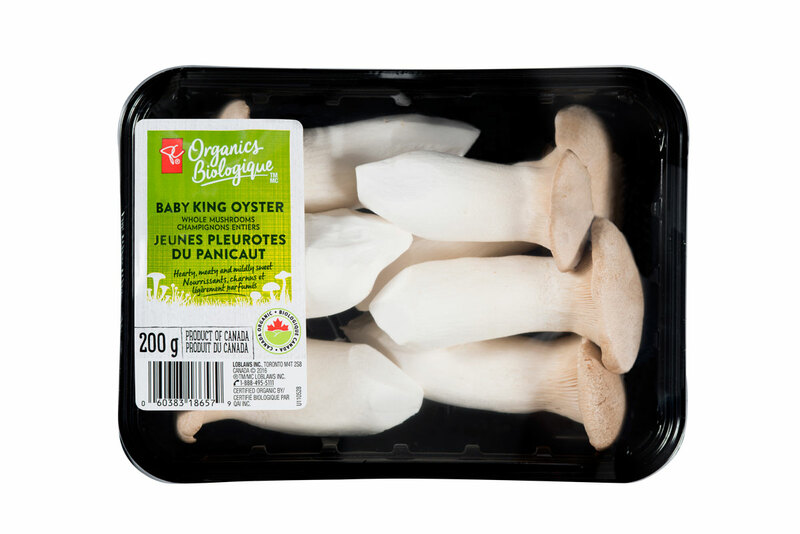 The 18 years history of Enviro Mushroom Farm leads Canada in growing such special varieties of mushrooms as King Oyster, Enoki, and Oyster mushrooms (Black, White and Enviro Oysters). 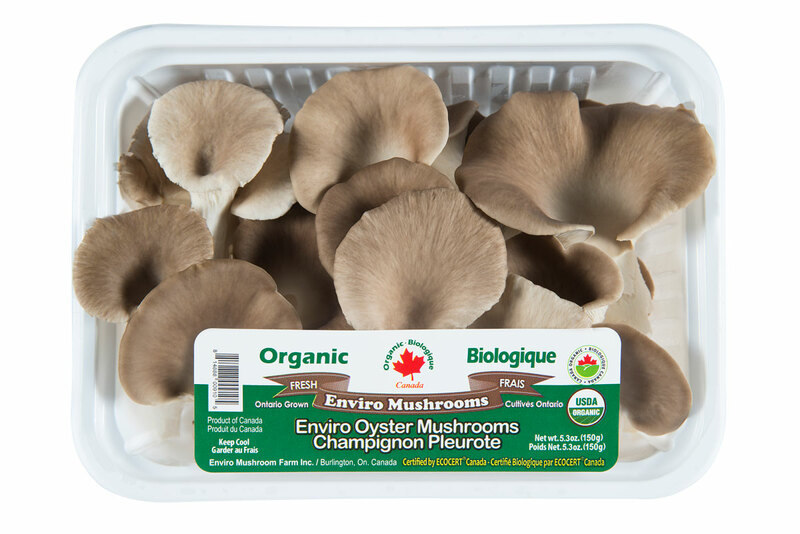 Enviro Mushroom Farm seek its best to supply freshest local organic specialty mushrooms year round to consumers in North America. 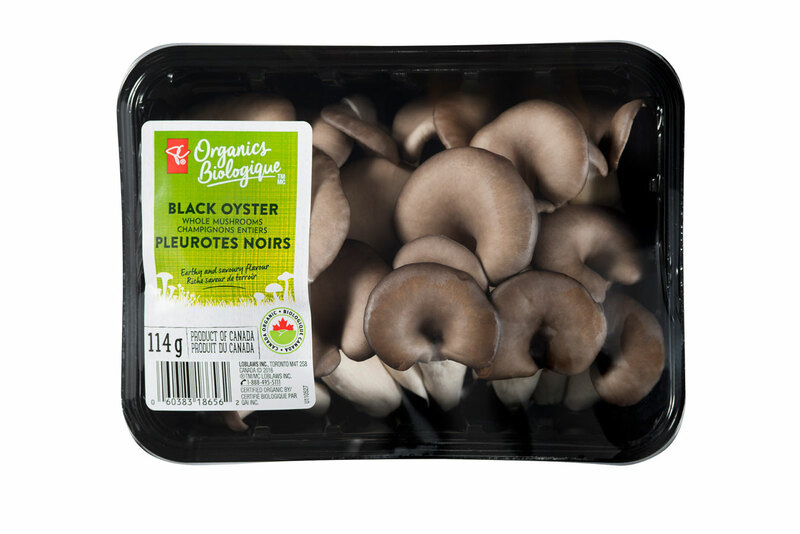 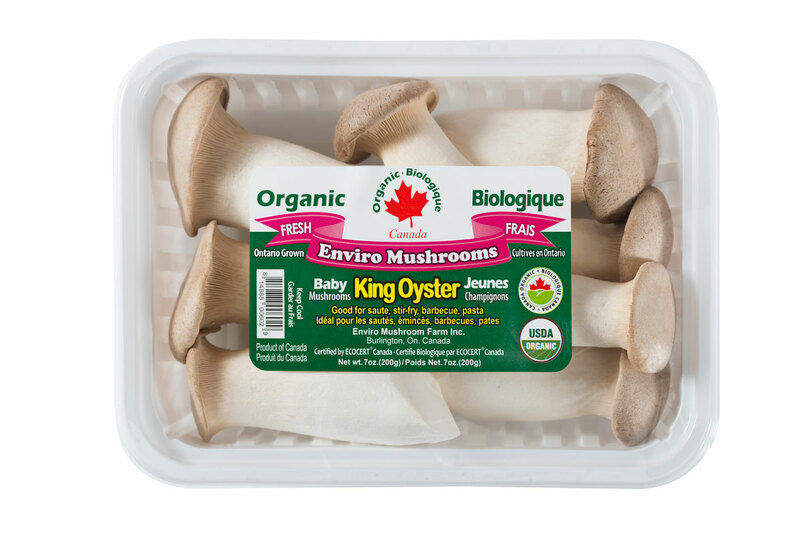 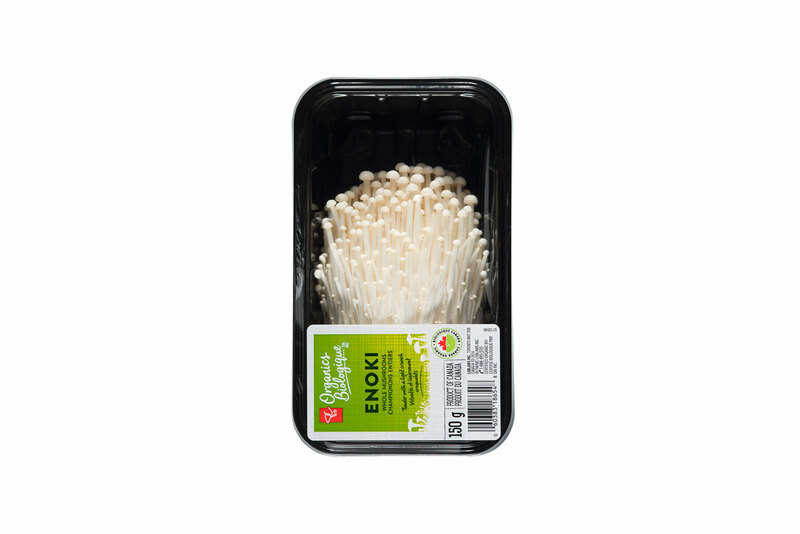 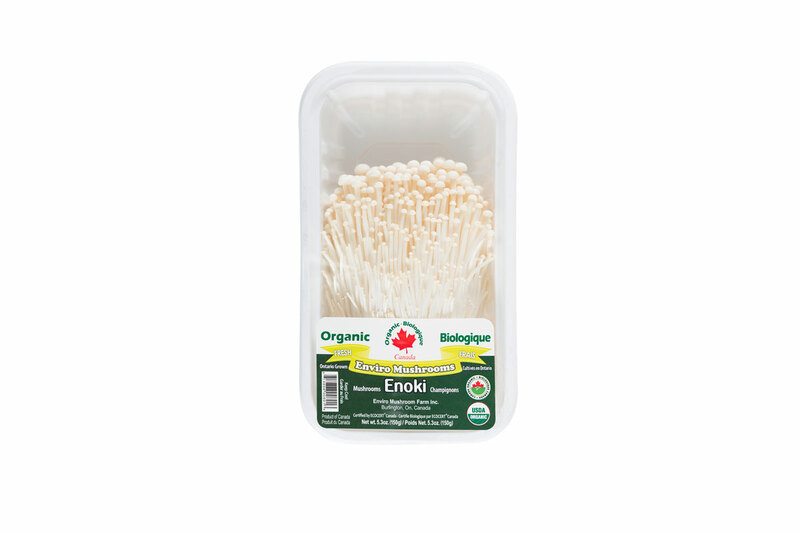 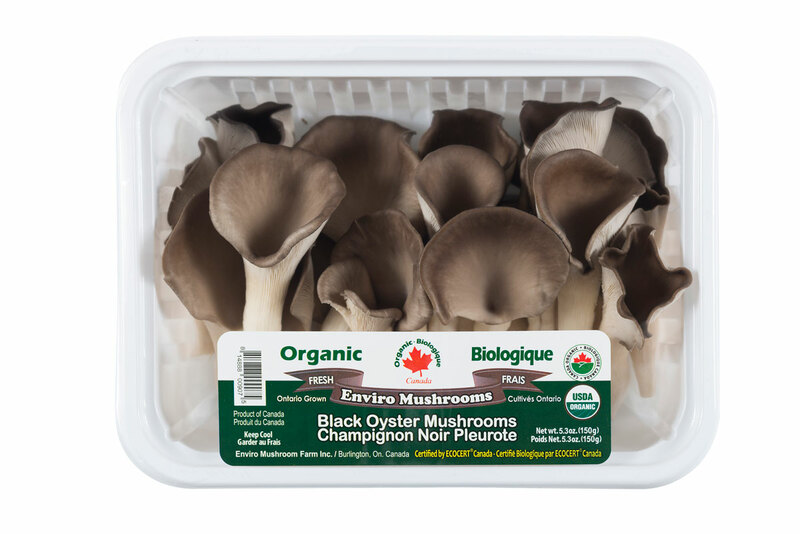 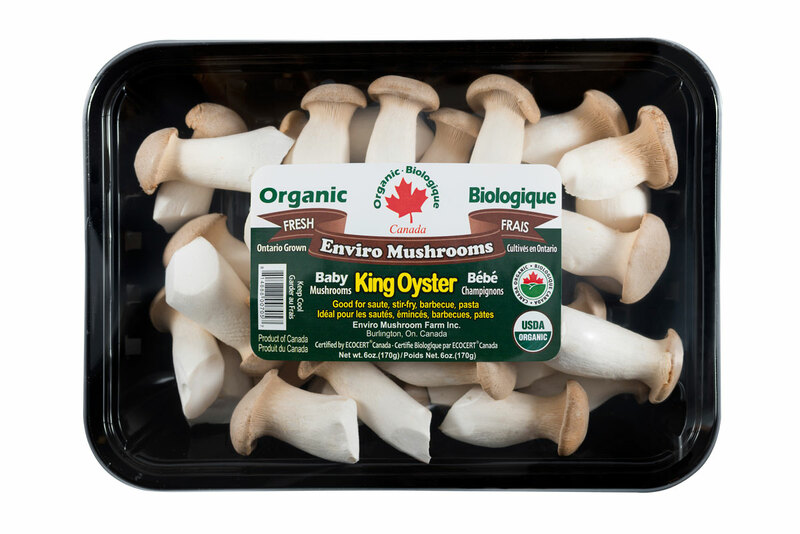 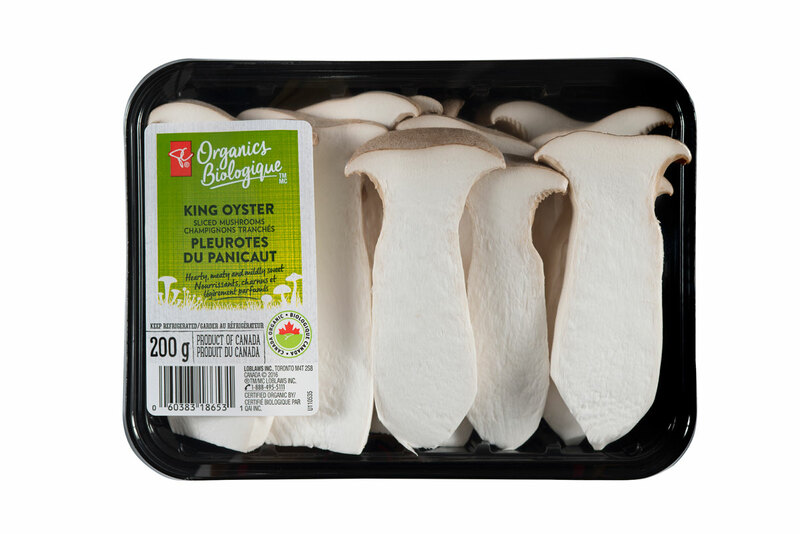 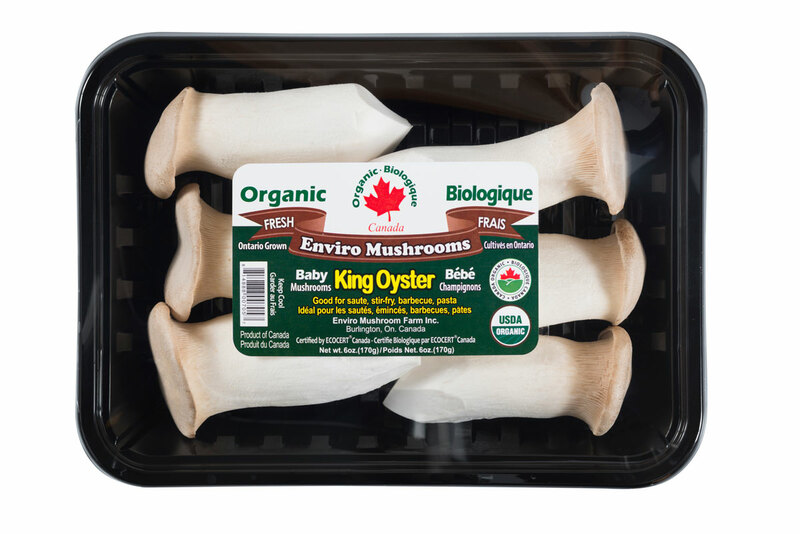 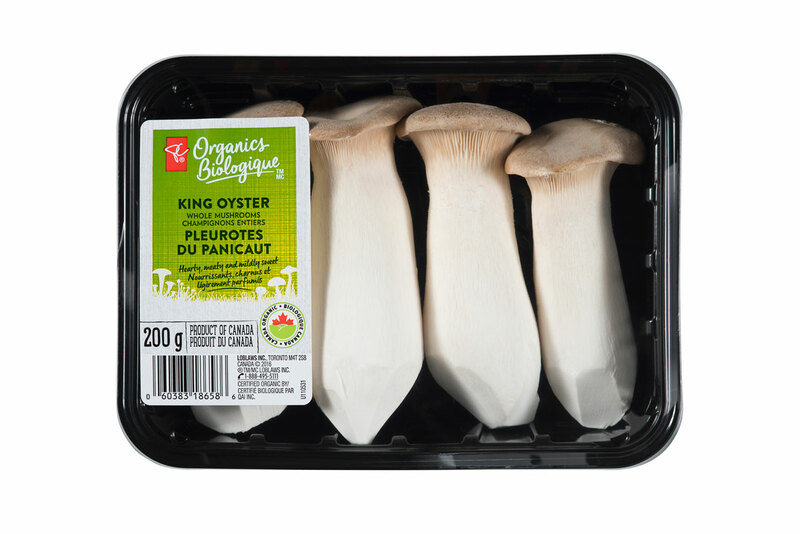 Our mushrooms are organic certified by ECOCERT Canada. 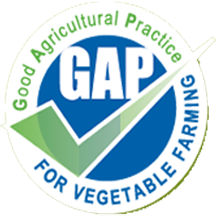 ECOCERT works in the field to guarantee compliance with specific production, processing & distribution standards for organic food. 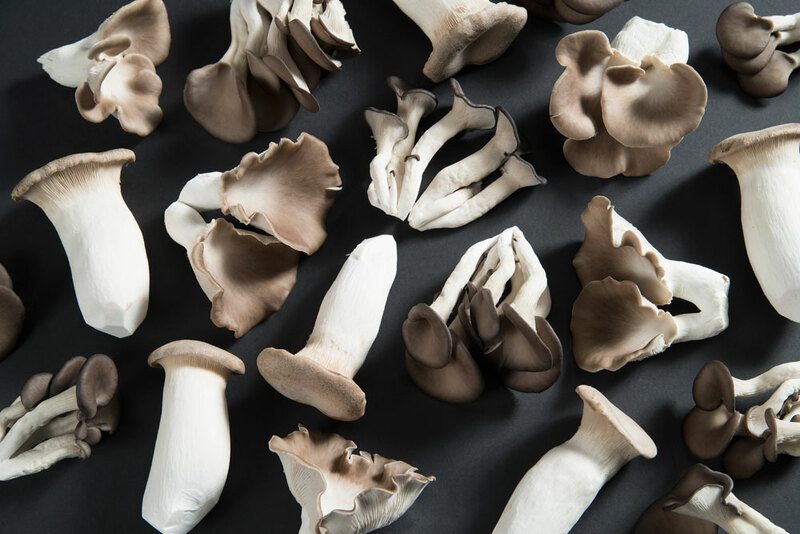 We adopt GAP to prevent the risk of direct and cross-contamination of mushrooms during harvesting, trimming, sorting, packing and other post-harvest activities. 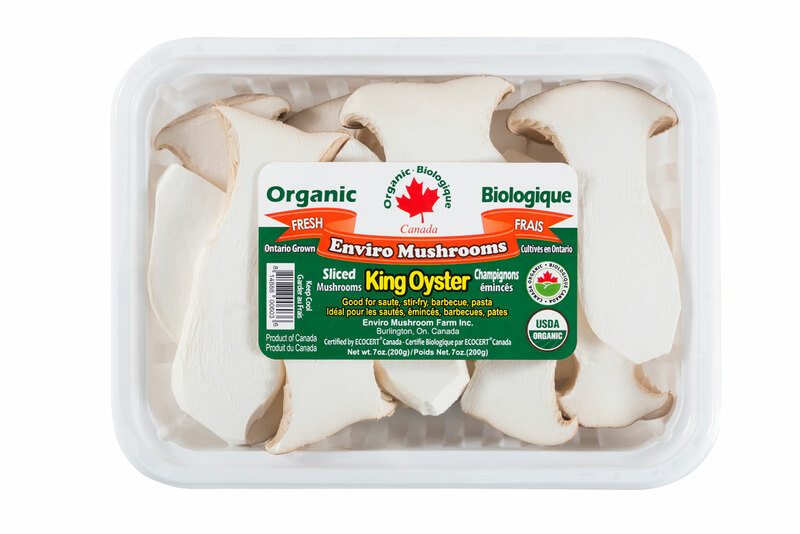 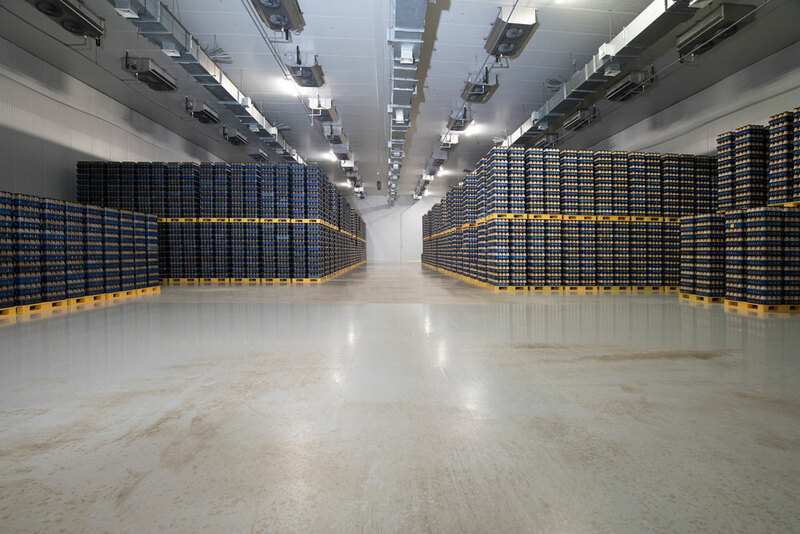 The fresh certified organic specialty mushrooms grown at Enviro’s hygienic computer-controlled growing & packing facilities are maintained by SQF Edition 7.2 with accredited HACCP based Food Safety Plans.